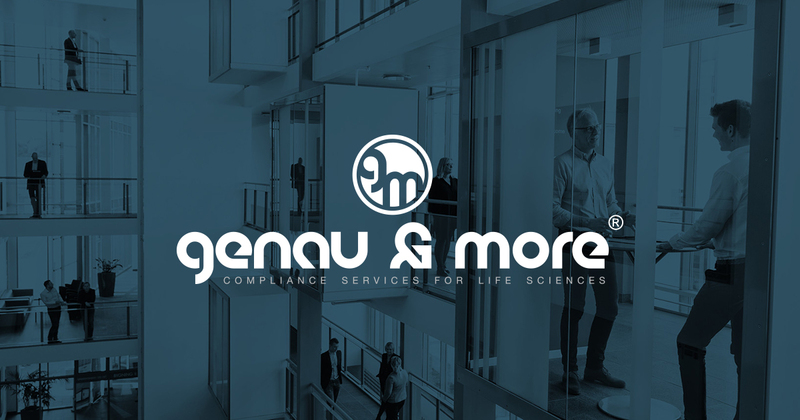 Genau Talks is a series of videos that focuses on questions and tendencies within compliance. We would like to share this with you. Our CEO, Henrik Johanning, looks at current subjects within different professional-technical disciplines and discusses them with specialists. As professionals, we also need to shed light on these subjects in order to be able to do our job perfectly when we collaborate with our clients. Since we know that these subjects are just as current and relevant for others, we want to share this knowledge with you. If there are subjects that you would like us to examine, you are welcome to write to us.